We are pleased to announce that we have now added Secoo to our list of clientele, bolstering our luxury client base. Secoo is Asia’s largest online luxury retailer, specialising in art, homeware, and fashion, featuring designer brands including, Versace, Arne Jacobsen, Sergio Rossi, and many others. 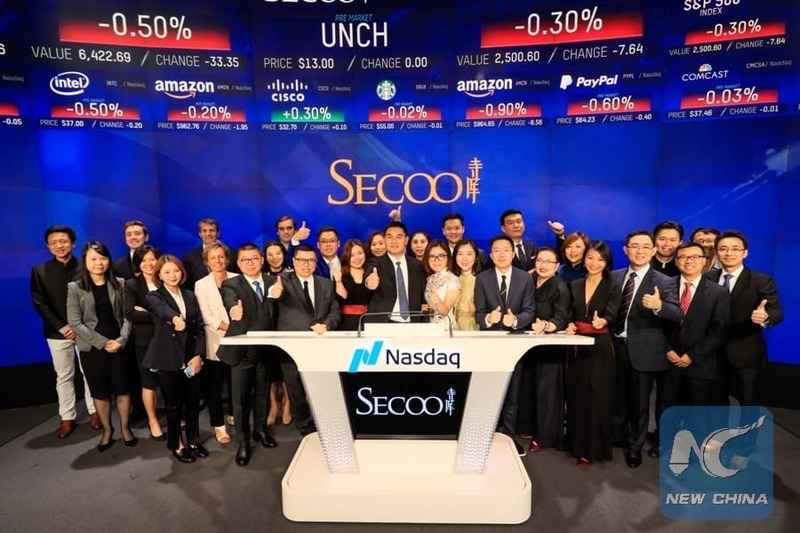 Based in Beijing, the platform is a NASDAQ listed company (trading under the name SECO) and is a well-known retailer across Asia. We are extremely excited to be working with Secoo, helping to launch and promote their new international site Secoo.net, aimed towards global consumers outside of China. Comms8 will be working closely with Secoo’s marketing team to provide a range of digital services, including content, biddable, and social media activities. We are extremely excited to enter this partnership with Secoo, and we are looking forward to a fruitful future together.